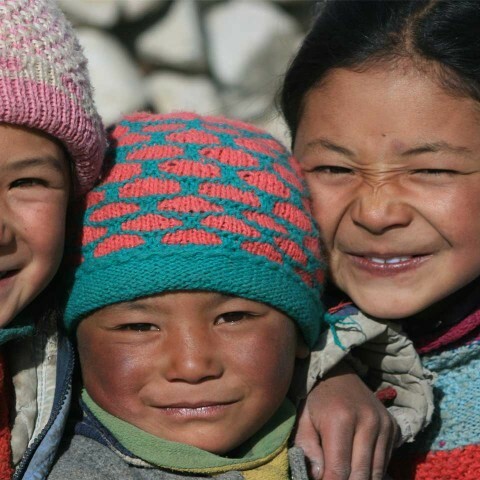 As mentioned in our earlier blog, the Hemis Festival 2016 is one of the most important celebrations in the whole Himalaya regions in 2016. 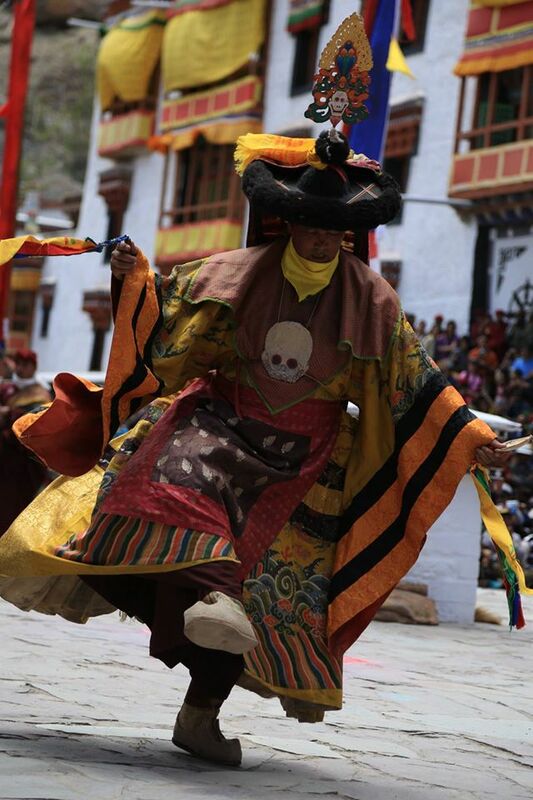 Check out our blog: Hemis Festival 2016: What is it about? But in this blog we want to inform you about the official programme. Attention: The programme has been changed. All events except the Hemis Monastery-Festival itself (this will stay in july) have been shifted to september – from 13th september to 1st october 2016! Envisioned by His Holiness the Gyalwang Drukpa, His Holiness the 70th Je Khenpo and many other great Drukpa masters, the Annual Drukpa Council (ADC) is for it to become an annual event where all the masters of the lineage from Tibet, Bhutan, Ladakh, Kinnaur, Lahaul, Sikkim and other parts of the Himalayas and its followers could come together to revive some unique aspects of the Drukpa Lineage and share the 1000 over years old rich spiritual legacy with the world through the inspiration of teachings, initiations and oral transmissions. 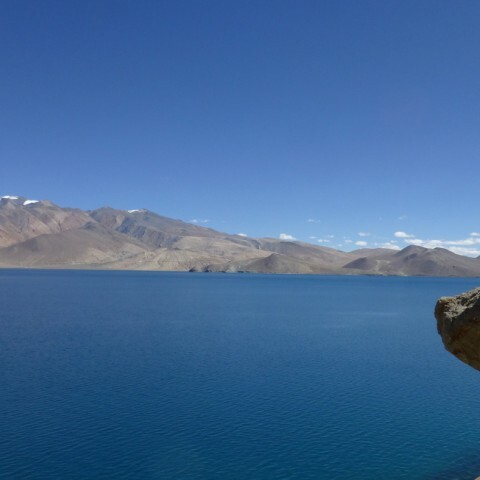 This 7th edition of ADC will embrace different aspects of the Himalayan region, including an exhibition of the diversity of Himalayan cultures and traditions. 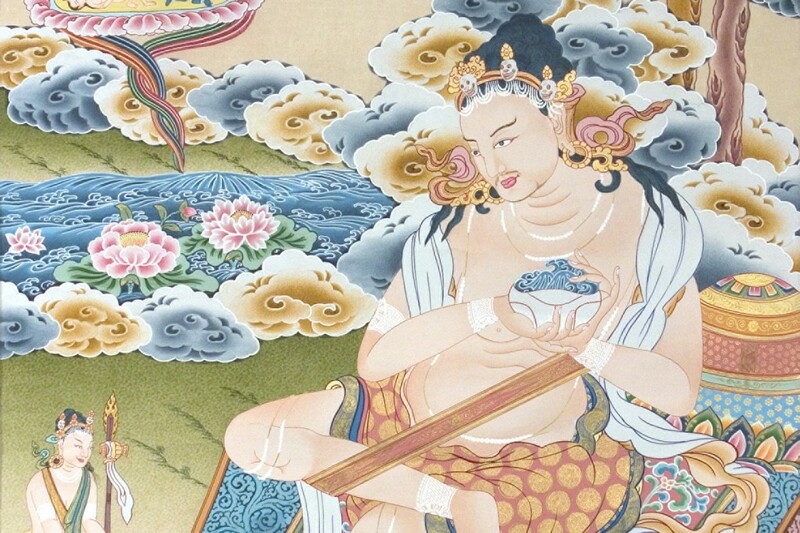 The festival is held every summer, in honour of Guru Padmasambhava‘s birth anniversary. Hemis has the largest silk embroidered brocade in Ladakh, which is unfurled, once in 12 years, in the year of the Monkey. His Holiness the Gyalwang Drukpa will lead yogis, yoginis, monks, nuns and lay practitioners in a series of preparatory rituals to purify obstacles and negativity, to get everyone ready for the program on 19 July 2015. On the millennial birth anniversary of Naropa, His Holiness the Gyalwang Drukpa would don the Six Ornaments of Naropa to grant blessing, and this only happens once every 12 years. 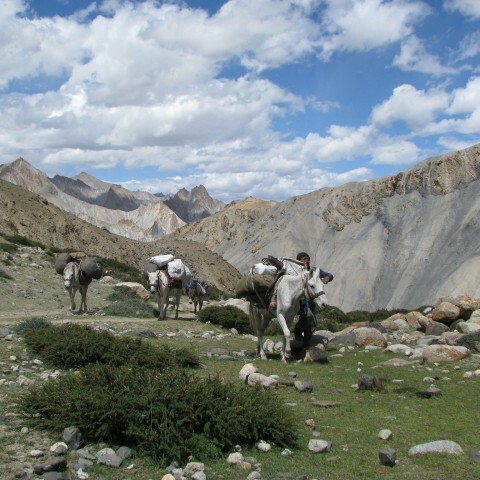 A ritual parade of the Six Bone Ornaments and a walking pilgrimage from Hemis to a renowned prediction lake in Ladakh, along the way there will be holy sites of pilgrimage for reverence. 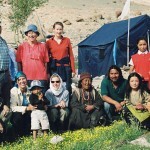 If you are a buddhist and would like to join Hemis Festival with your buddhist group, we would like to help you with booking of accommodations, flights and the arrangement of transports. We could also reserve special seats for you at Hemis festival, so you are able to witness as much as possible.